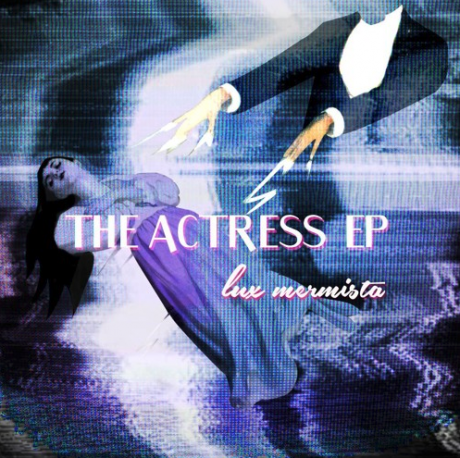 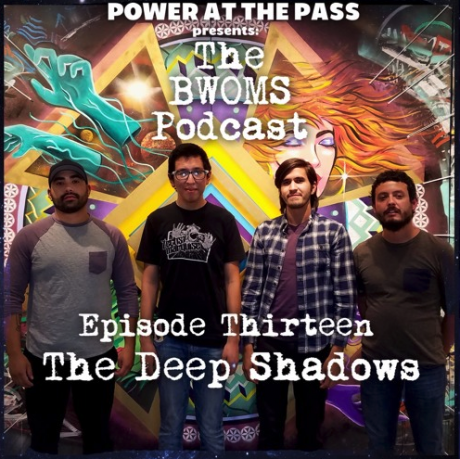 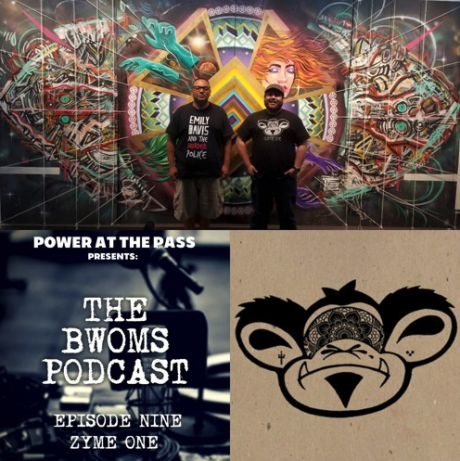 On this episode of the BWOMS Podcast we welcome The Deep Shadows, a cosmic soul band from El Paso, TX. 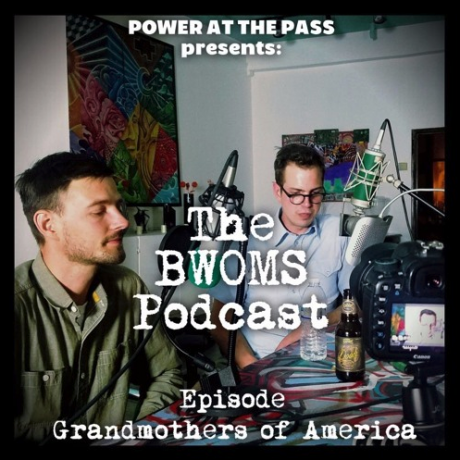 On this episode we invite Johnny Hanson and Joey Schultz into the studio to discuss their ongoing project titled, Grandmothers of America. 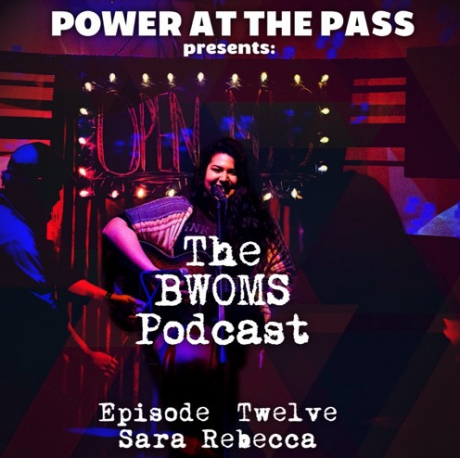 The two are traveling throughout the United States doing archival work centered on documenting stories and photographing the many Grandmothers they encounter along the way.